Heikki Iso-Ahola has had a long career on the Finnish music scene. He has worked as a sound designer and sound engineer since the beginning of the 1980s, collaborating with the most prominent artists, ranging from rock bands to classical orchestras and contemporary dance companies. 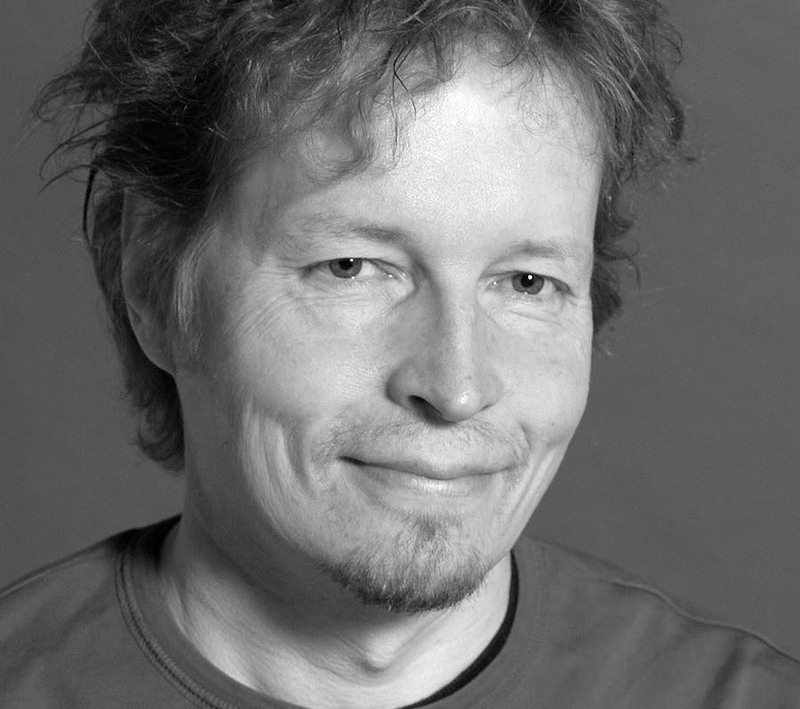 In recent years, he has worked as a sound designer for artists and orchestras such as Tapiola Sinfonietta, singer Ute Lemper, Kronos Quartet, Ismo Alanko, Robyn Hitchcock, multimedia artist Marita Liulia, musician Kimmo Pohjonen and Leningrad Cowboys. Iso-Ahola has worked for Tero Saarinen Company since 2002.